Love Fur Dogs carries a small but very high quality line of food, treats, and products for your dog. 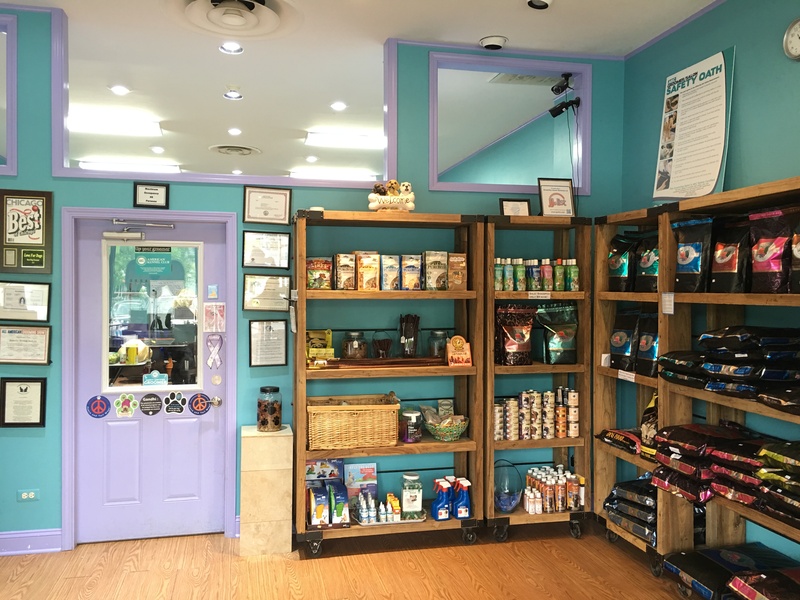 We carry only the absolute BEST in quality dog food, treats, grooming supplies, and other dog care essentials because we have seen the consequences when lesser quality is given to your pet. In the end we don’t really save money by going cheap on food, treats, and products for our pet – we will pay far more in veterinary bills and problems if we cut corners on cheap dog food. We have decades of professional experience in dogs and we will make it easy for you to take loving care of your Best Friend. We feature the nationally respected FROMM line of dog food – and we highly recommend that you feed your dog ONLY a food like Fromm that is grain-free, meat “by-product” free, preservative-free, sugars (beet pulp, cane, molasses, etc.) free, and coloring free! We now carry the best in freeze-dried raw foods for your dog or cat as well – PRIMAL. Adding raw to your pet’s diet is extremely good for them, even as a supplement to their regular dry kibble. Raw food is their natural food. It makes for better digestion, better coat and skin, better stools, and better overall health. Our treats include the delicious super high quality sourced ZIWI treats from New Zealand. Dogs LOVE it! 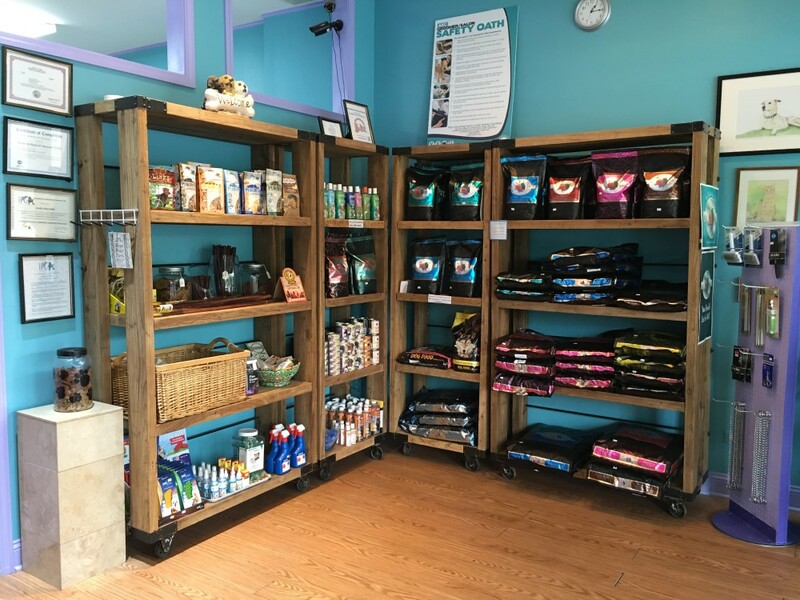 And we have healthy soft chews, bully sticks, dehydrated burgers, and a locally produced healthy rawhide selection from Calais Family Farms in Lake Delavan, Wisconsin. Nothing from Asia here! We carry all that you will need for home grooming of your pet – shampoos and conditioners, nail clippers, combs and brushes, and products for coat and skin. We also feature clothing items for YOU – the dog lover – from Dog Is Good. This includes some of the cutest, most comfy pajamas for dog lovers ever. We carry Dog is Good magnets, cards and other gift items for the dog lover as well. Come check out our comfortable, inviting lobby. See photos of our show dog customers and staff pets on the wall. Read all the educational materials about dogs and pet care in our lobby library. Pick up a free copy of this month’s TAILS magazine. And if there is anything you need for your pet that we do not carry, we can order it for you right away.